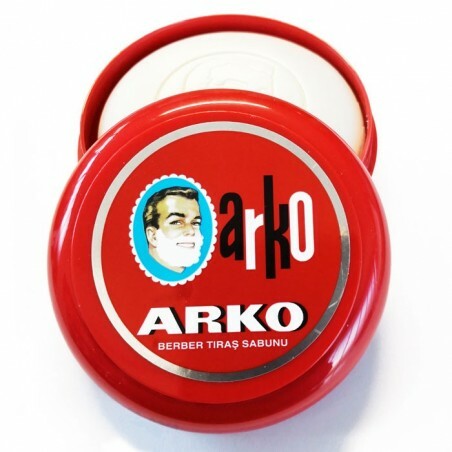 Arko Soap Stick 90gr. 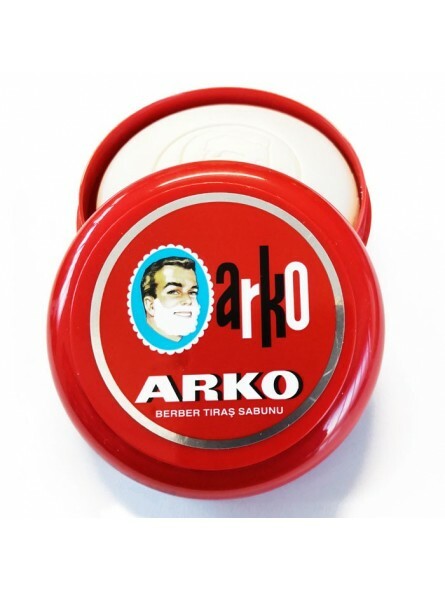 This incredible shaving soap is the ideal products for those looking for an exclusive shaving experience. The manufacturer recommends using it with a shaving brush and a bowl and mix well until obtaining the desired lather. It will easily make a dense lather, that will give you a safe and comfortable shave. Its unique fragrance gives it the final touch: a fantastic and masculine scent that will be with you all day. Your skin is protected and it gives it softness and elasticity.